On a shiny Monday morning, health officials from the County Government of Kakamega together with officials from Community Asset Building and Development (CABDA) arrive at Ebunuku village in the heart of Lurambi Sub-County, to monitor how Community Health Volunteers are diagnosing and treating malaria cases at a village level. CABDA, a local nongovernmental organisation, with support from AMREF started training Community Health Volunteers (CHVs) on how to diagnose simple malaria using the rapid diagnostic test (RDT) kits in their homesteads, and by 2015, the CHVs graduated with certificates, and started diagnosing and issuing anti-malaria drugs to those whose tests turn out positive. “Equipping the volunteers with skills to diagnose, to treat and to refer complicated cases and pregnant women is in line with the Community Health Strategy in an effort to improve treatment and monitoring of malaria cases in such areas,” said Dr James Emisiko, the Coordinator for the Division of Vector Borne and Neglected Tropical Diseases at Kakamega County. “And through referring of pregnant mothers to health centres, it has greatly reduced maternal and neonatal deaths,” he added. 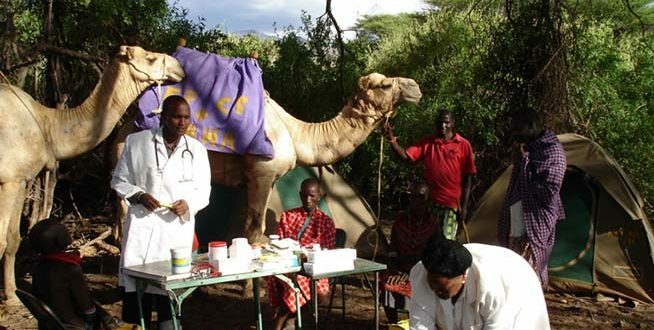 However, in collaboration with CABDA, health officials from the county government have constantly been monitored the process to ensure that the volunteers, who are not professional health practitioners are doing the right thing. On this day at Ebunuku village, 25 patients turned out, and upon diagnosis which was performed by the CHVs in the presence of health officials, 19 patients mostly children tested positive, and were issued with artemether/lumefantrine (AL) an anti-malarial medication used to treat non-severe malaria. “If we had not come for this exercise, most of these patients were most likely not going to seek for medication because of the long distance to the nearest health centre,” said Winfrida Obwaya, an officer from CABDA. The nearest clinic from Ebunuku is found in Emukaba village, over 10 kilometres away on a road that does not have reliable public transport. “This has simplified everything in terms of malaria management,” said Imelda Musanga, a community health volunteer from Emakuchi village in Lurambi. “We usually move round, door to door within our areas of jurisdiction to find out if there are any cases of fever so that we can take the necessary action,” she said. After training, the CHVs are teamed into groups of 10 volunteers to form Community Units. So far, Kakamega County has 420 community units, meaning that a total of 4200 volunteers have already been trained to diagnose and treat simple malaria within the county, through an initiative known as Malaria Case Management Component (CCMM). In General, Amref Health Africa in Kenya, the principal recipient of Global Fund Malaria Round 10, under the Civil Society Component, has been implementing the CCMM through 17 sub recipients spread across ten counties of Nyanza and Western regions. The two regions are categorised under malaria endemic zones and have the highest prevalence of malaria in the country. The initiative is expected to scale up access to prompt and effective treatment through provision of malaria medicines, improving the capacity of CHVs to manage malaria cases, strengthen diagnostics, and roll out of CCMM in order to achieve 100 percent of diagnosed malaria cases receiving appropriate treatment. 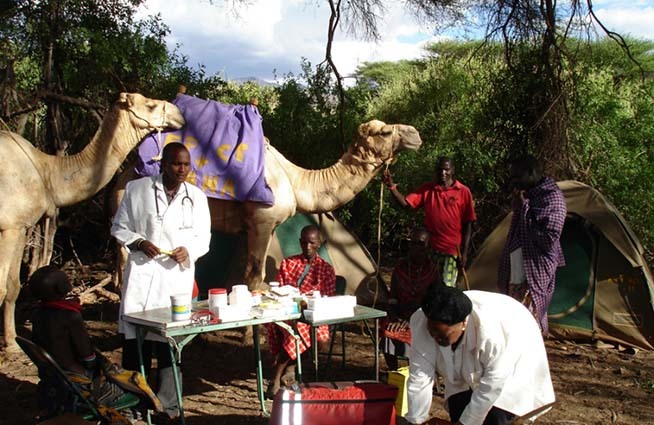 So far, malaria is one of the leading causes of morbidity and mortality in Kenya especially in young children below the age of five years, and it accountts for 15 percent of all out-patient attendance in the country’s health facilities admissions according to the National Malaria Control Programme.  However, there is evidence to show that malaria cases are steadily declining, and experts believe that such interventions at community levels will reduce the cases even further.